A home lift needs regular checks and maintenance to make sure that it runs properly and is safe for you and your family to use. In addition, regular lift maintenance is a condition for our warranty. 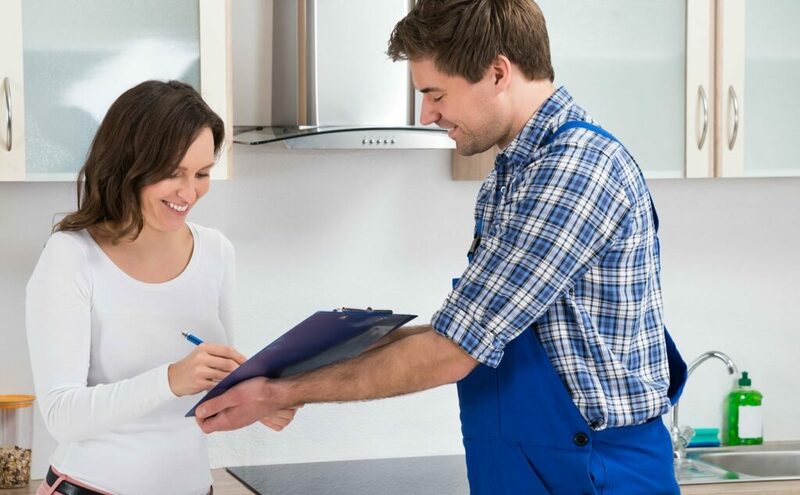 We always advise you to sign a maintenance contract with a certified Cibes dealer. Our dealers have the proper technical training and are specialists on our kind of lift technology. Provide you with a contract adapted to your needs. Keep track of service visits. Be your main contact for service & support.